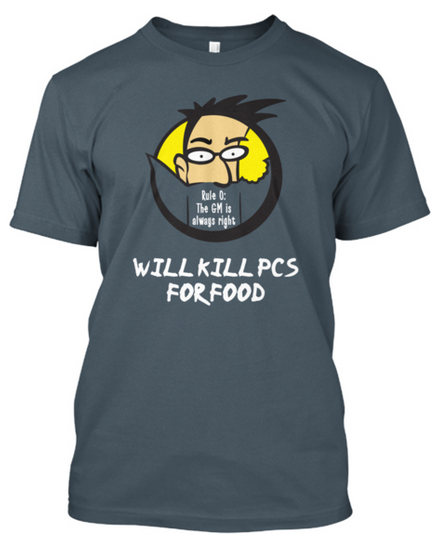 Johnn Four has launched a teespring.com campaign for a wonderful GMing t-shirt here. 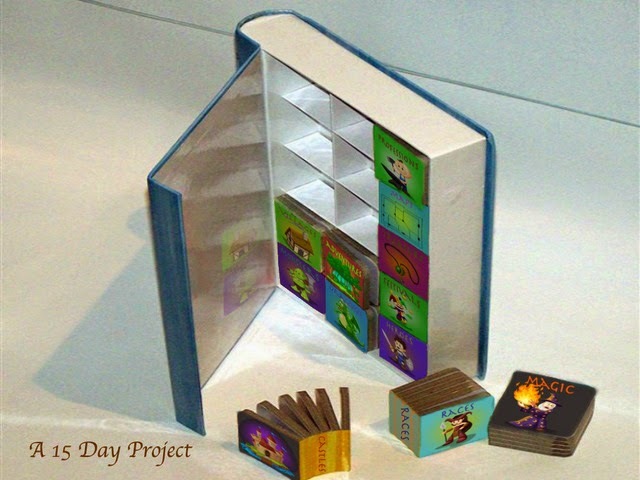 Fantasy Printing has a new Kickstarter project for "Tomorrow's Little Gamers -15 Starter Books in Fantasy" here. 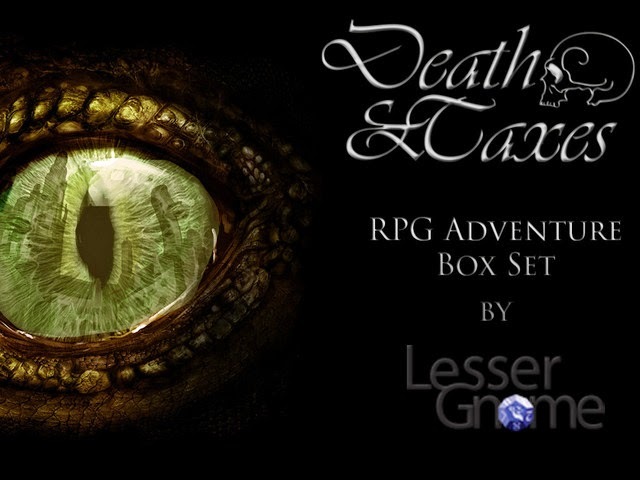 Finally, Lesser Gnome's latest Kickstarter is "Death & Taxes: A Complete Role-Playing Box Set Adventure" which can be seen here.